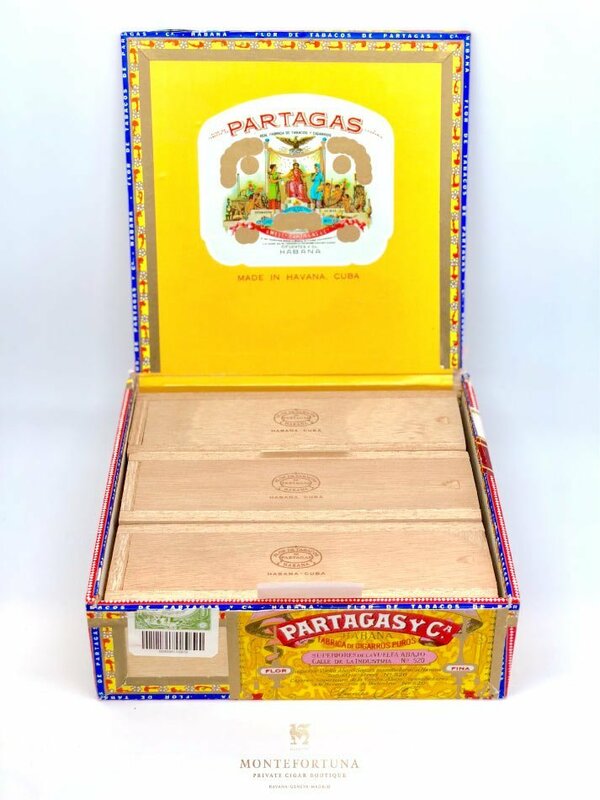 Is there a better cuban cigar to share with your friends than the Partagas Culebras? Probably not! “Culebras” means “Snakes” in Spanish and its name is quite obvious, isn’t it? It is formed by three panetelas braided together and tied with a red cord. 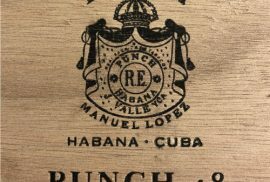 There are many theories behind the origin of this cuban cigar. 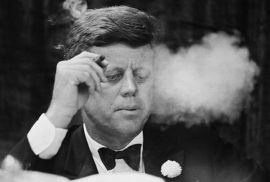 The most famous one is that the “Torcedores” were allowed to get 3 cigars every day. In order to distinguish their quota from the ordinary production, they braided them together using strings giving them this unusual shape. This week, we bring up the full review of the Partagas Culebras by Dutch Cigars. 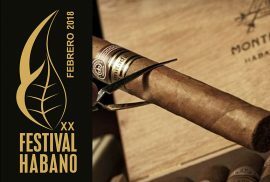 Excellent news for you guys: The Partagas Culebras has everything Cigar Aficionados want: It is original, it is shareable and taste wise it is a fantastic cuban cigar. 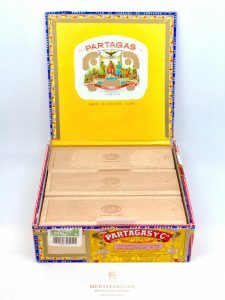 Remember, the Partagas Culebras are available at Montefortuna Cigars. 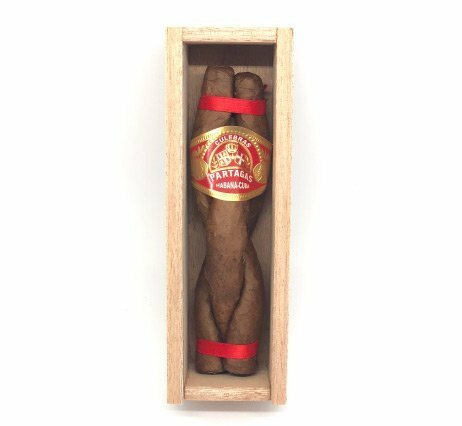 They come in a box of 9 (3 small boxes containing 3 braided cigars each). 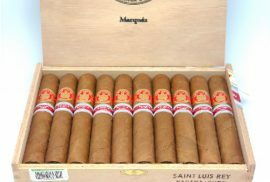 Full box of 9 cigars costs 80€ and 1 box of 3 cigars costs 30€.